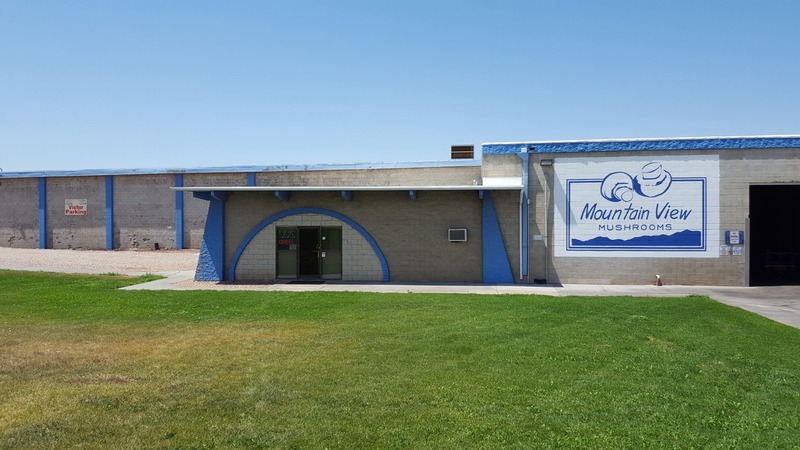 Mountain View Mushrooms was established in 2003. We are the largest producer and wholesaler of fresh mushrooms in the Intermountain West. Our farm is located in Fillmore, Utah where we ship our products to the foodservice and retail distributors in our markets. Are you ready to start a career at Mountain View Mushrooms? We are always looking for employees who meet our values of going above and beyond, continuous improvement, and teamwork. Apply today and be part of our team. How Do We Grow Mushrooms? As you can imagine, the mushroom growing process is very unique. Watch this virtual tour to learn more about our process and our farm. 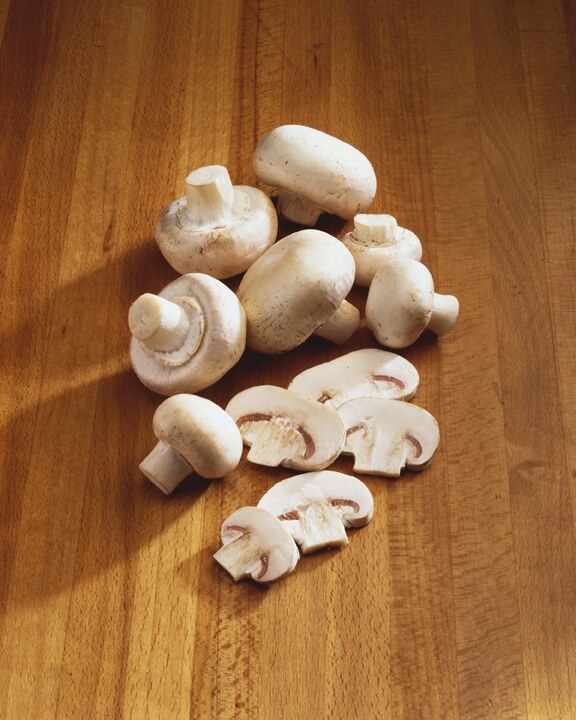 We grow three varieties of fresh mushrooms including white button, crimini, and portabello. 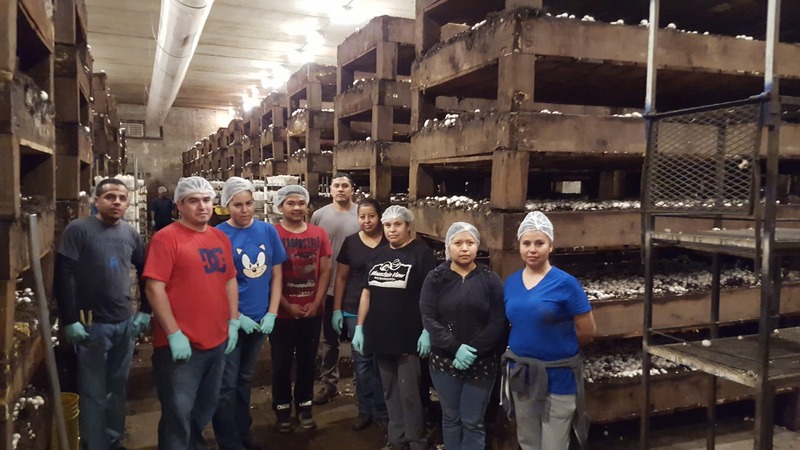 At our facility, it takes up to 60 days of processing before we begin harvesting mushrooms. Spent Mushroom Substrate or Compost is a byproduct of the mushrooms growing process. 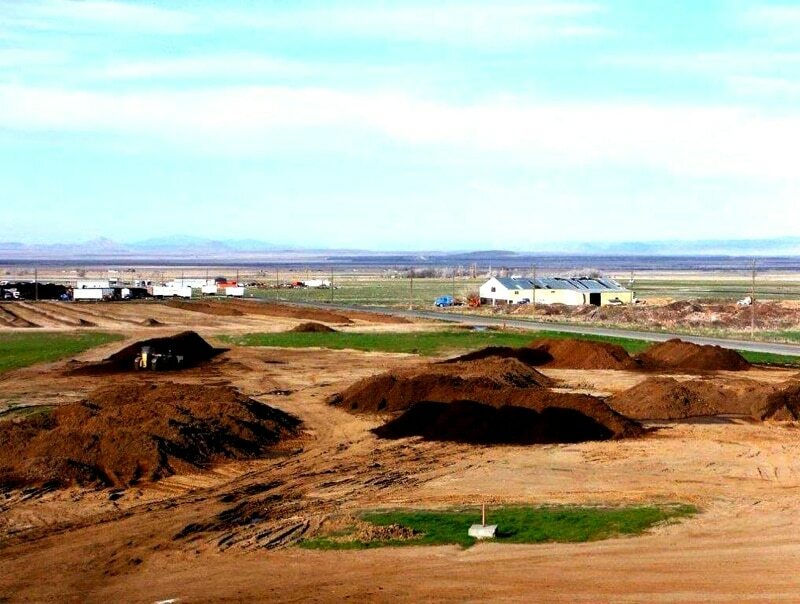 It is an excellent soil amendment for commercial, agricultural, and residential applications.